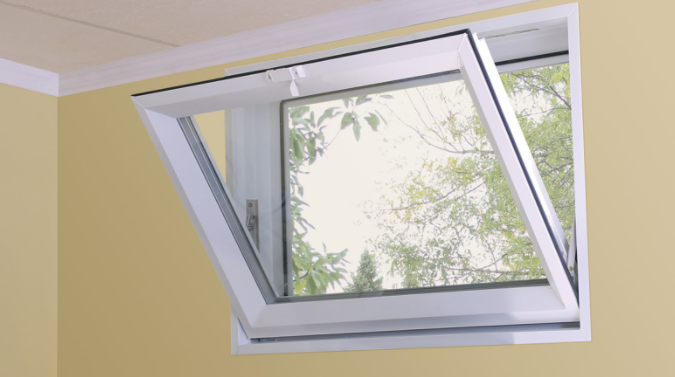 There are many big windows in your house, but there is no need to neglect the little basement windows. So what kind of windows are the best for the basement? It depends on the basement you have. If you have a finished basement then you definitely need the windows that you can open to refresh the room like sliders or hoppers, if your basement is not finished, then you can go with picture windows. It all depends how high is the foundation of your house. When it is five feet high or so then it is possible to install Double Hung replacement windows as well. If the foundation several feet high only, then a good option is going to be with smaller windows. Basement Hopper window tilts in to the house, providing room refreshment and extra light into the basement. The stainless steel hinges provide durability, while the lock at the top locks the window tightly so no air comes into the house. Some people like hopper window, because they can get through the water hose. If you don’t have outside water outlets then hopper window might be a worthy option. Basement Slider Window has two sashes that move to left or to the right. Our window advanced glide system allows them to move smoothly and operate easily. The lock located on the side of one of the sashes provides secure and tight locking system. 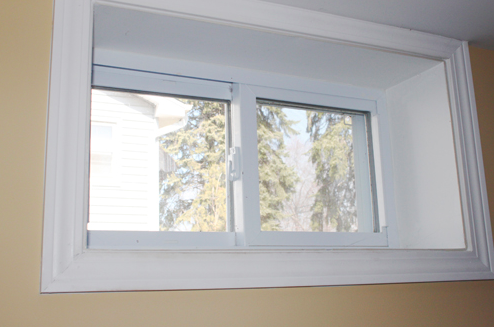 With a slider window you have even more options than other types of basement replacement windows. If you have exhaust vent pipe coming through, we can make a special opening in the slider itself. When you have some bulky staff to move from the basement or into the basement. Then you can just take out both sliding Sashes of the window and easily move your staff. Basement Picture Window is made with a stationary glass, you can't open this window, but because this replacement window does not have any moving parts, it is more energy efficient than other types of the basement windows. This window comes with obscure glass option. We install picture windows into the basement when there are other ways for ventilation or when the basement is not finished and no need to ventilate the place. Basement picture windows can be done in clear class as well.